How To Purchase Best Quality ISUZU Firefighting Trucks? Project Background: Our customer living in Dubai country, who run a big company and engaged in country construction. Right now they need 2 units fire trucks for their normal firefighting project. After discussion with our customer, We CEEC engineers made the official suggestion totally based on customer required ISUZU chassis. Which is more suitable for customer country local street condition. 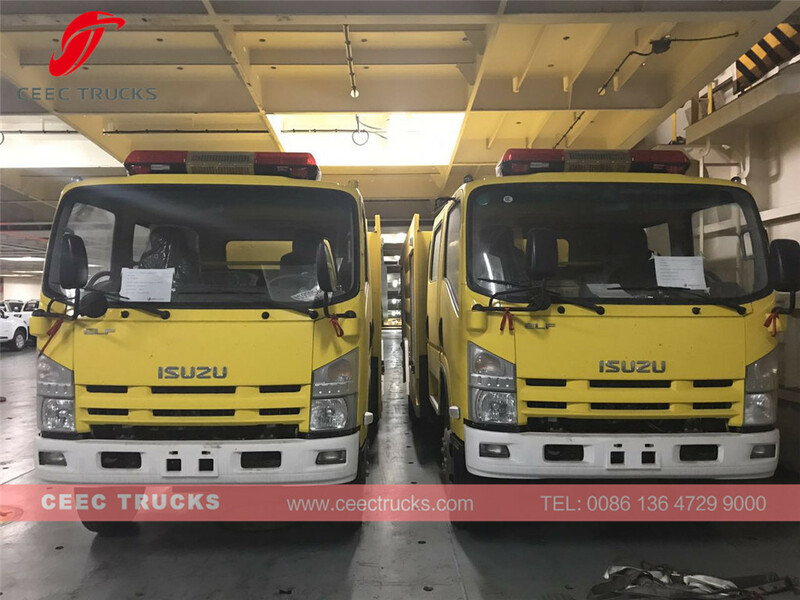 After detailed equipment discussion, customer final choose 2 units ISUZU 190HP firefighting trucks, which will be used for customer firefighting projecting. 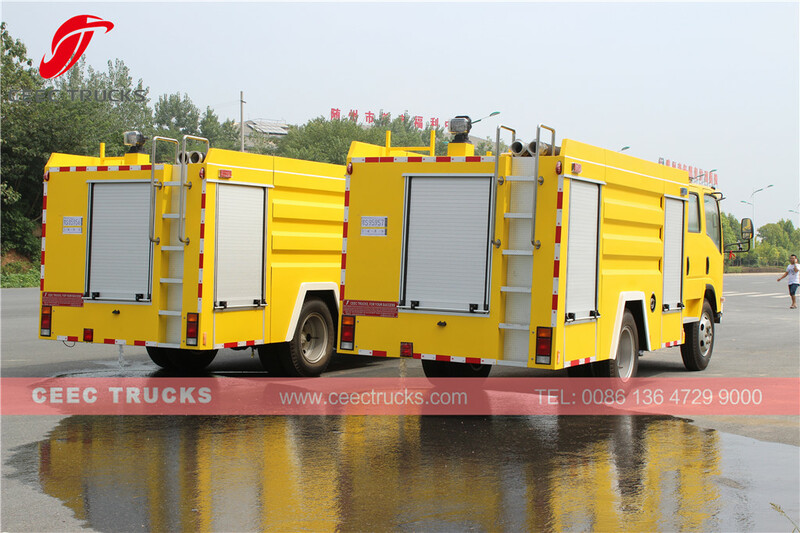 ISUZU fire fighting trucks also named isuzu water/foam fire truck, isuzu fire trucks. 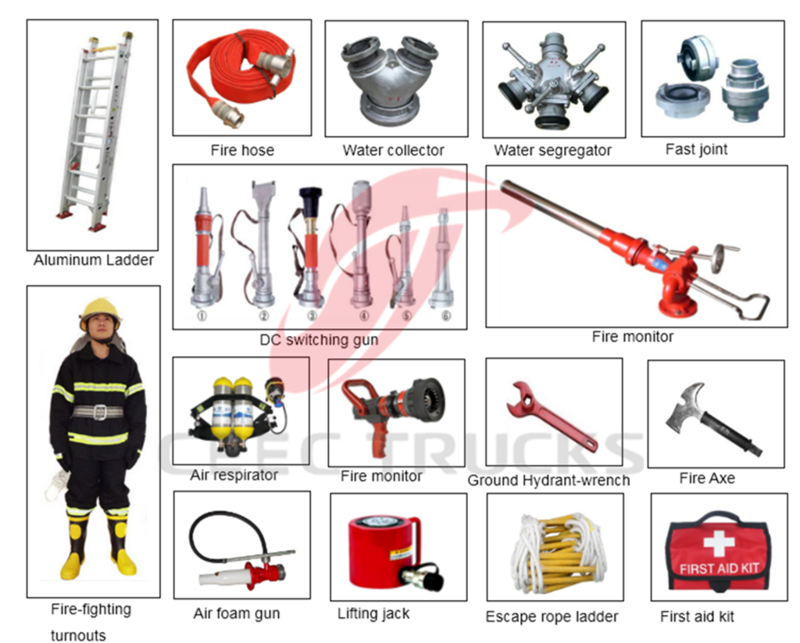 which mainly used fire fighting work all over the world. 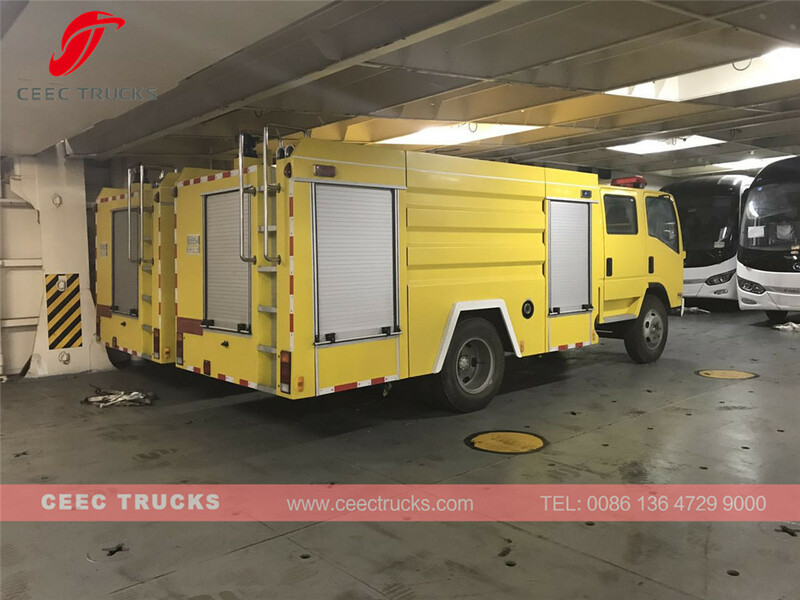 Our fire fighting trucks distinguished by usage, and can be distinguished foton mini fire trucks, ISUZU fire fighting trucks, and beiben heavy duty fire fighting trucks. 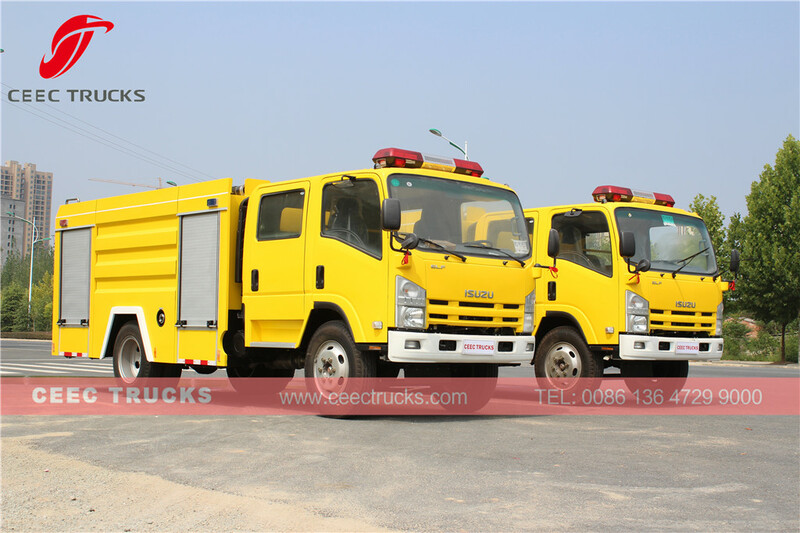 All Isuzu recuse fire fighting trucks widely export Myanmar, Phillippine, Cambodia, Syria, Kenya, South Africa, etc. ◆ Famous Chinese XIONGZHEN CB10/30 fire pump, also original import fire pump optional. ◆ Multi-functional water fire monitor for better performance, with straightly spraying & flower spraying optional. ◆ Whole fire fighting necessary equipped are optional. 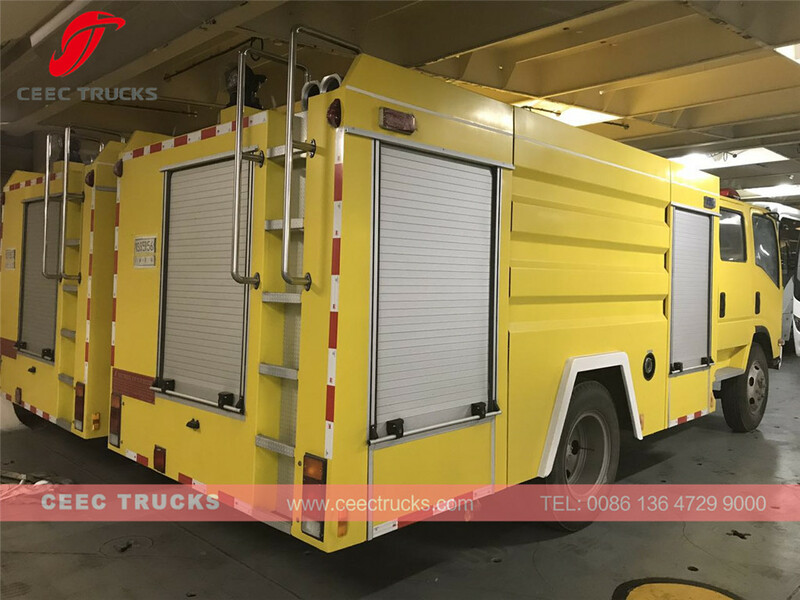 How to build a good quality and choose best Fire Truck?